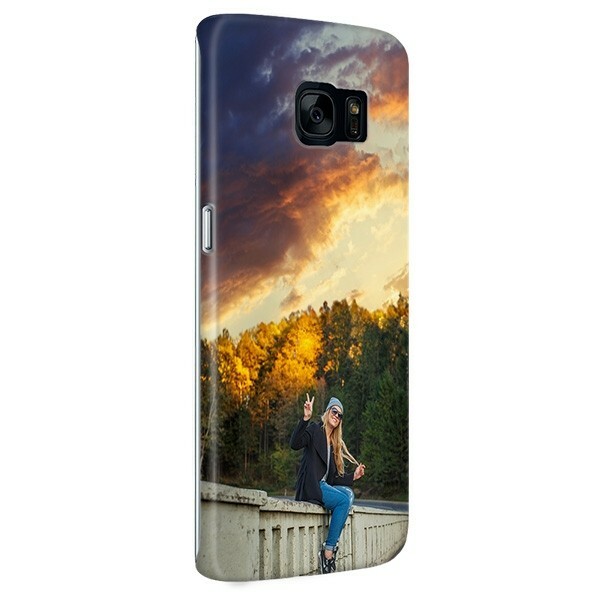 Looking for a full wrap case to match the curves of your Galaxy S7 Edge? You’ve found it in our custom Galaxy S7 Edge full wrap case. Make your own Galaxy S7 Edge hard case that protects your phone from scratches and drops but that you know for sure no one else will have. What’s stopping you?